The material is so interesting and makes learning English easier and lots of fun! The app is very well organized. It's a great way to learn English on the go and have everything you need right on your phone. 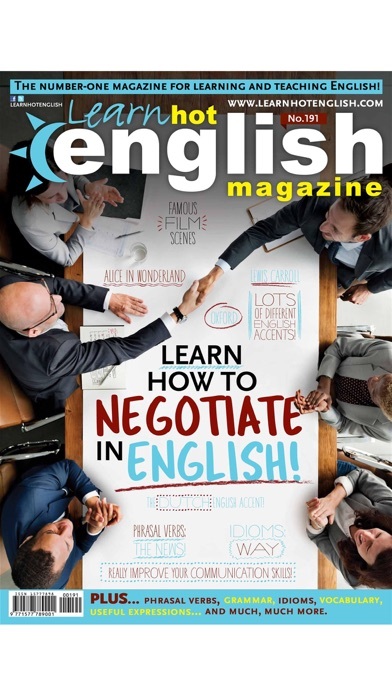 Learn Hot English is a great magazine! The articles are fun and interesting to read, covering a variety of levels and topics. 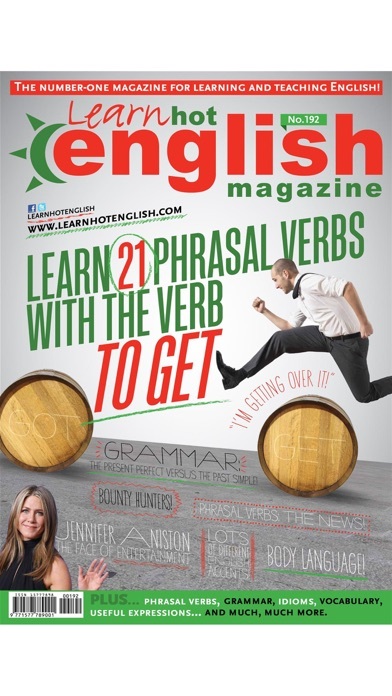 It's great for anyone wanting to learn English! I have to admit that this magazine helps me a lot. I usually don't say this, but what a great product!!! The content is so enjoyable and the app is very user friendly. My life is so busy, but this app allows me to learn English on the go. 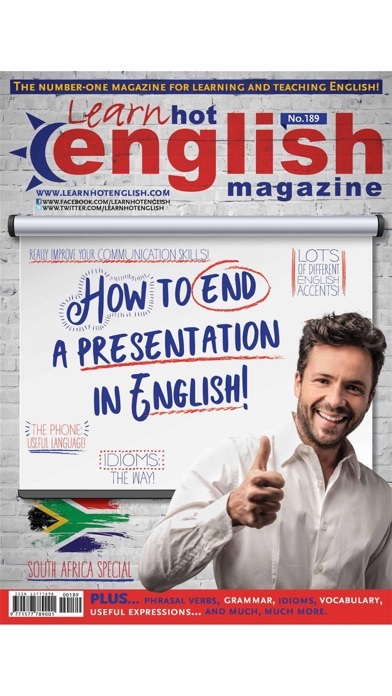 I can proudly say that my English has been improving every day with the help of Hot English Magazine. If you want to learn real English, I definitely recommend this app! 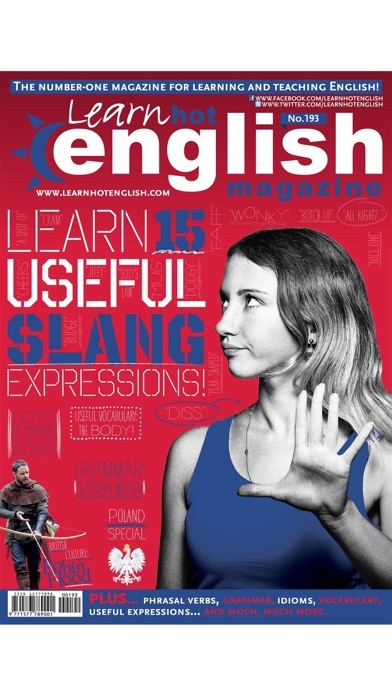 Best magazine for learning English ever!!! It's amazing! I love this magazine very much! It is very interesting and useful for me. There are many interesting stories, articles, useful expressions, idioms, dialogs. I like listening to the audios for every magazine. Nearly three years ago I found it somewhere in the internet and now I can't imagine my life without it! I want to wish this magazine prosperity and great success. Don't stop please me! :) XoXo!